Fresh-picked apples and pears with a touch of vanilla. Pairs with pesto pasta salad, or Grilled pork chops with apple sauce. 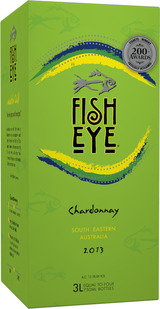 An excellent wine to enjoy with or without food!